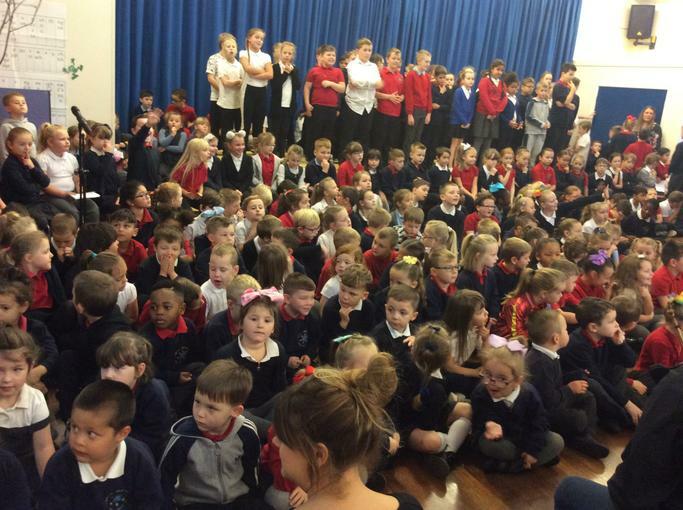 Today, children, staff, parents and carers, celebrated Harvest with our annual assembly and coffee morning. 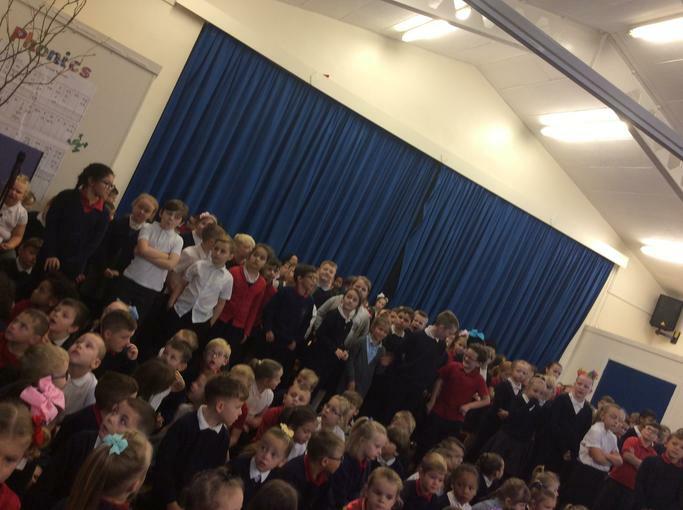 Children from Reception up to Year 6 took part with singing, poetry, artwork and dance performances! 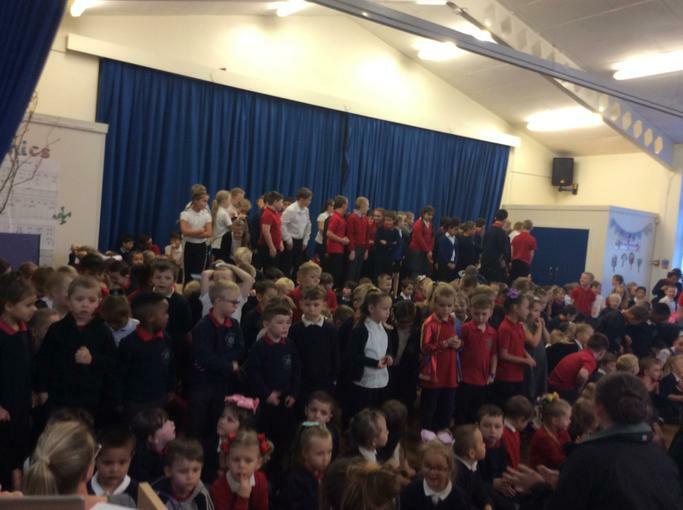 We would like to thank all parents/carers who have supported Harvest with donations of food and those who came to watch the assembly. 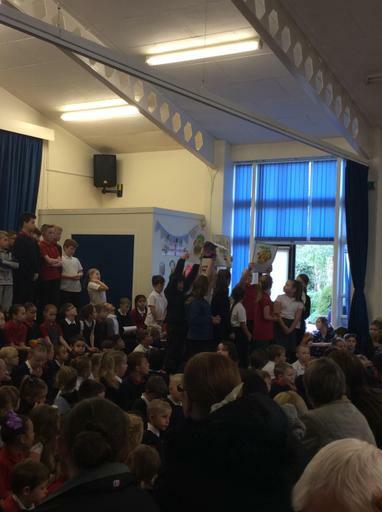 What a lovely end to the first half term!